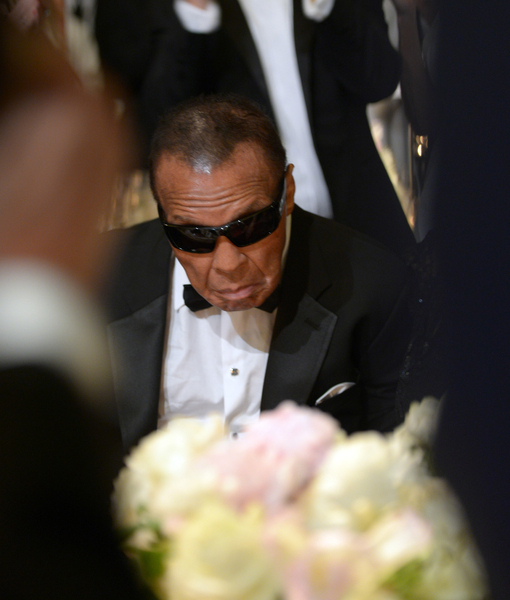 The sad news comes on the heels of Ali being hospitalized for respiratory issues on Thursday. Radar Online reports he was relying on medical help to breathe properly. 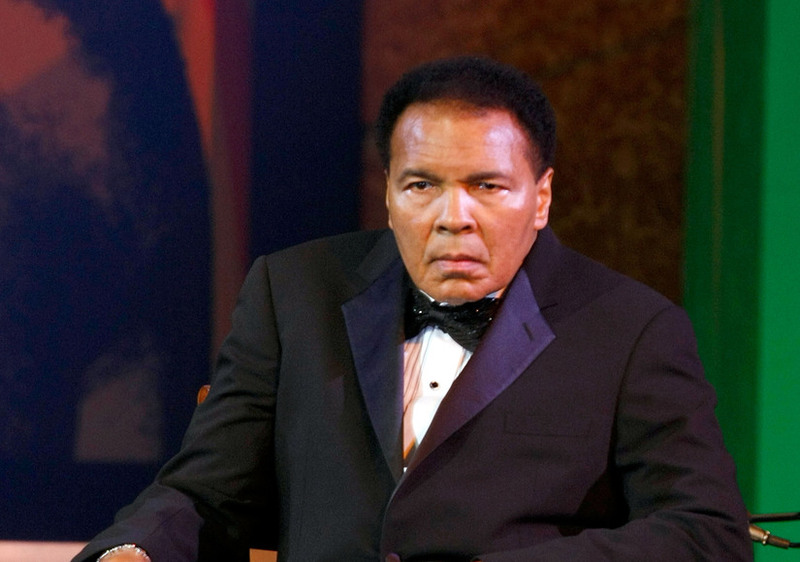 The three-time heavyweight champion had battled Parkinson’s disease since the '80s. In the two years before his death, he was hospitalized for pneumonia and a urinary tract infection. 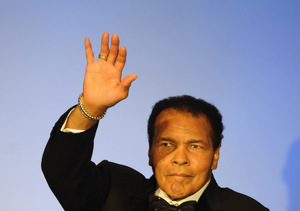 Ali’s last public appearance was in April at his Celebrity Fight Night XXII charity event in Arizona. He will be buried in his hometown of Louisville, Kentucky.